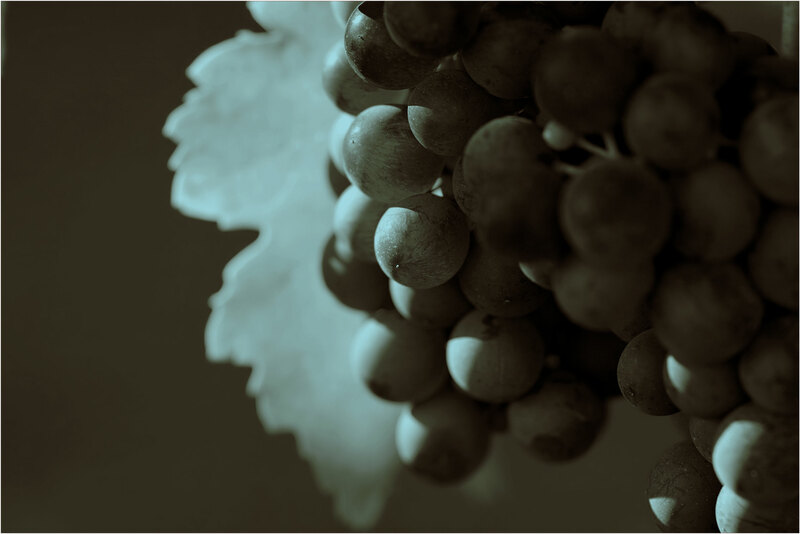 Pinot Noir is often grown in cooler regions, and even with relatively high prices, growers may struggle to achieve economic yields. Many Pinot Noir vineyards in the coastal areas of California produce between 2.5 and 6 tons per acre. Many vineyards in Oregon produce even less. Pinot Noir can produce much higher tonnages, however, in the Central Valley of California. From calculations based on the 2012 California Department of Agriculture’s Grape Acreage Report and the state’s 2012 Crush Report, Pinot Noir vineyards in District 13 produced 12,730 tons of Pinot Noir from 24 bearing acres. That’s 530 tons per acre! At an average price of $423 per ton, that’s a gross of $224,000 per acre. This could be the 24 most profitable acres of vineyard land in the world. Or, maybe there is something wrong with some of the state’s reported numbers. Wineries are required by law to report the tonnages they crush and these numbers are most likely accurate. The acreage numbers, however, are voluntary and many wineries and growers do not feel the need to disclose their numbers. We would not be surprised if mature Pinot Noir vineyards in District 13 averaged ten tons per acre in 2012. That would translate not into 24 acres but 1,270 acres at full production, although there are probably more acres than that but much of the acreage is not yet at full production. The problem is not limited to District 13. Statewide, the just-released acreage report claims that only 5,474 acres were planted in 2012. Surveys of nursery sales in 2012 estimate enough vines sold to plant 4 to 5 times the number of acres in the state report. The acreage report is corrected over the years; in 2005, the report stated 7,733 acres were planted that year and by 2012 the number had risen to 12,251 acres planted in 2005. These misleading numbers published within in the voluntary state report can create major misunderstandings – and lead to bad business decisions. Turrentine Brokerage uses proprietary market information from real world transactions and our research to provide district by district estimates of acres planted and forward looking projections of tons crushed for key varietals to provide information to our clients for better business decisions. District 11, 12 and 13 were the first regions to plant following many years of excess and the recession. Some of these new acres should begin bearing Cabernet Sauvignon grapes later this year, signifying the first wave of new grapes that will continue to make its way to the market over the next several years. Despite new acres coming on, inventory still remains tight and prices are still fairly strong. Many other new projections will be released in the next few weeks in the updated full issue of The Turrentine Outlook©, which will help us continue to work together for your sustained success. Contact us or click here to subscribe for your issue today.